I don’t know whether the excitement of our imminent trip to the UK for several weeks was sapping my enthusiasm, or just the December blues due to the long dark evenings, but I really had to dig deep (pardon the pun) to motivate myself to work in the garden. I’m not usually given to bouts of lethargy so perhaps the virus I picked up in France still made me feel sluggish. 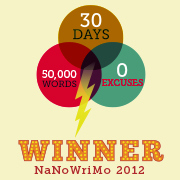 However, we can only reap what we sow and I kept plodding along. 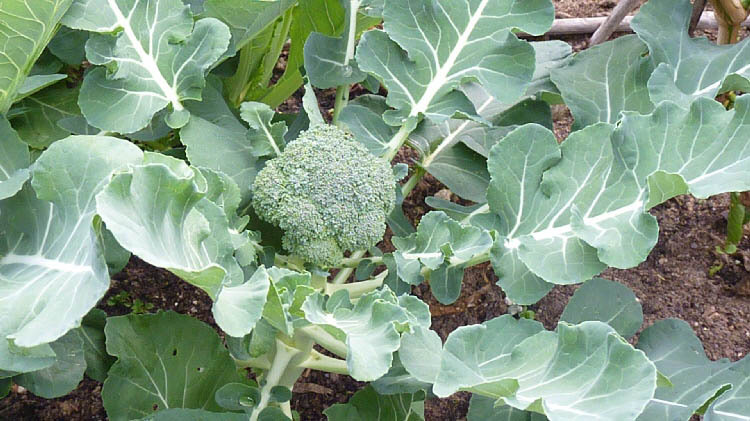 The Broccoli and Cauliflower plugs planted the end of September are growing are also growing well and have already yielded enough for several meals. I’ve finally worked out if I only buy three plugs of each at a time this is more than enough. This, in theory, gives me four plants for me and two for the slugs! 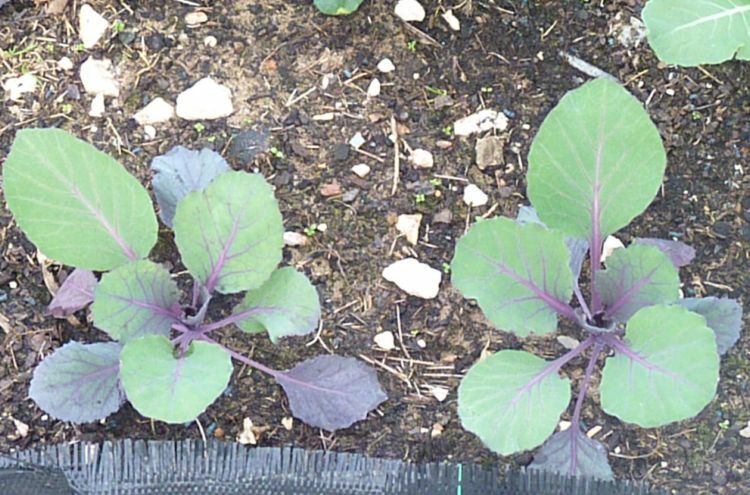 The four tiny red cabbage plugs I planted at the end of November are growing really quickly. Last year I planted far too many red cabbages and several were wasted as even my friends were red-cabbaged out! Perhaps four is still pushing it, but the snails are bound to enjoy at least one. 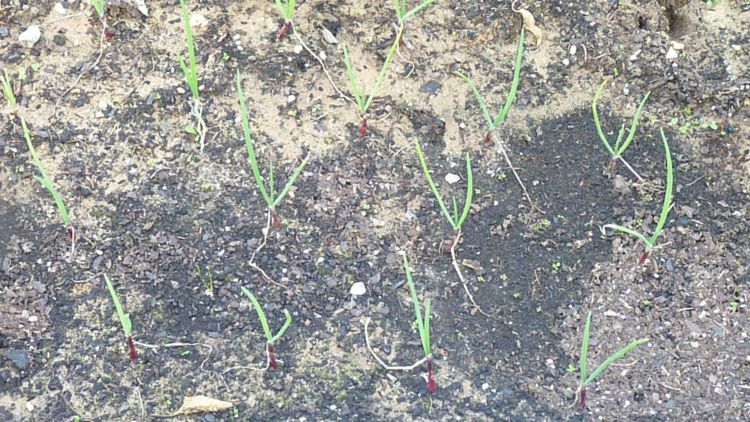 This year I planted 20 baby red onions, as an experiment, because they are expensive to buy in the shops. The guy at the market tried desperately to persuade me to buy a 100! I mean, what would I do with 100 onions? He even offered me a discount of 50 cents as an incentive. 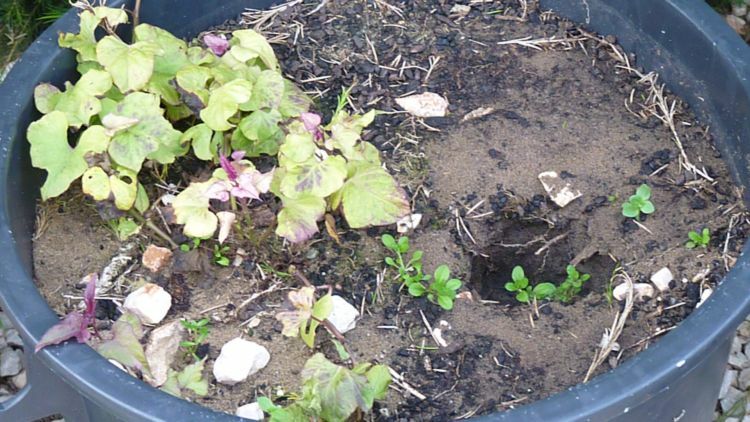 I’ve discovered one of the keys to successful strawberry growing in containers is to regularly remove the dead leaves so they do not rot into the soil. Strawberries are the one thing that seem to grow well providing I can keep the mealybugs at bay. Removing the dead leaves and letting the air circulate seems to help. They are still selling bunches of strawberry plants so I’m going to buy some more. I planted two pots of sweet potatoes (batata doce) on the 18th September, but I have the horrible feeling they are not growing. The potatoes I’m growing in bags all got potato blight. The potatoes although small were fine, but unfortunately all the pots of potatoes had to be destroyed. I will not attempt to grow potatoes again as I had exactly the same problem last year when the blight spread to my tomatoes. Mr Piglet kindly built me a frame for my blackberry and tayberry plants. It’s nothing fancy as we utilized posts and wire we already had, but it will do the job. Because of the proximity of the hedge and its aggressive root system I’m growing most of my fruit bushes in large containers. The two peach trees growing in pots are still alive, even though they look dead. Citrus leaf weevil is still attacking the leaves despite various applications of olive oil and soap solution. I’m not entirely sure exactly what this fruit bush is, but my guess is that it is a cross between a gooseberry and a redcurrant. My Rhubarb plant – well there is nothing much to say except it looks dead. It’s put up a valiant fight for survival over the years, but I think I must concede defeat. We will see. I bought three sticks from the market in Sao Teotonio and planted these directly in the ground. At just one euro each it was worth taking a chance. Health warning – if you’re squeamish look away now! I too feel sluggish with the winter season and dark evenings – bon courage! I’m not sure you should give up on the rhubarb. I know the seasons are different in Portugal but rhubarb in the UK dies down in winter and will shoot vigorously again in Spring, especially if you put an upturned bucket over it. Hi chip 🙂 Good idea re the bucket. I ahve a very large flower pot Mr Piglet put hot ashes in and he burned a hole in the bottom. I will put that on top! Perhaps this is the year my rhubarb will be a phoenix rsing from the pot rather than just w whimper 🙂 if it is still alive. You’ve just reminded me about the lovage. Which garden centre did you buy it from? If the hole is too big it’s no good. The idea of the pot is to keep it dark and so force it. I imaging they’ll be back in a couple of months. Maybe they can be divided in which case you can have some of ours, they grow like Billy Stink in the summer! 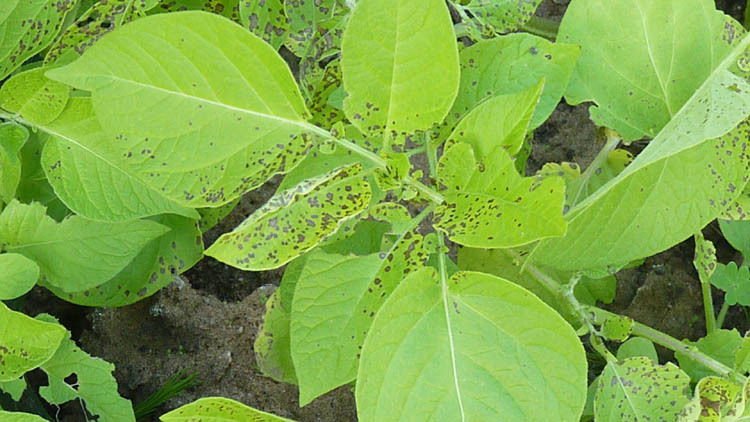 I too had potato blight. And what was worse, I have alwasy been able to grow loads of really lovely tomatoes, but this year they caught blight right after the potatoes. I love your girls (chickens). If we had more room I’d def have some 🙂 they are such characters. Reading Victoria Tweads’s book about her chickens and their antics did make me laugh. I feel sorry for you stuck in the UK – I’d go CRAZY! Why am I now craving cauliflower cheese? 🙂 Your efforts are being well rewarded, PiP. Are you ooking forward to juicy red strawberries and cream? 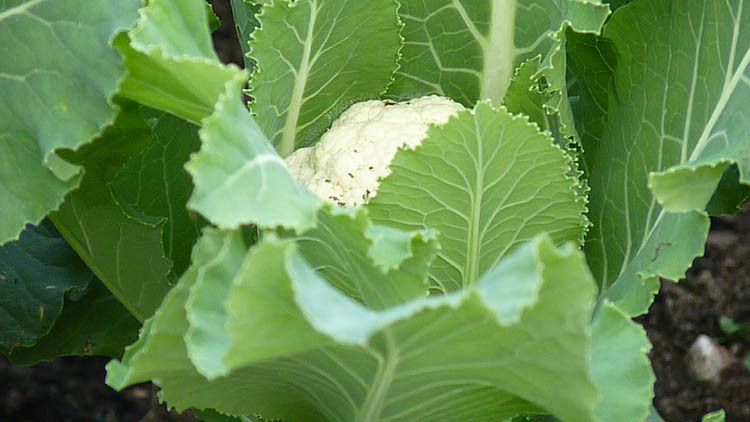 Hi Eha, am really pelased with caulies and brocs…I’ve probably eaten more in the last few months than in the last few years! Fingers crossed for your strawberries! You have a lot growing in your garden Carole. I’m jealous of the broadbeans….I’ll have to see if I can get seeds here. I love a stew of broadbeans and chorico. I’d be surprised if you can’t buy some seeds in Aus. I’ve developed a taste for Chouriço so must try with the beans. DO you have yours hot or cold? As you are a gardener ins’t it best to let the slugs be sluggish You have to be Speedy Gonzales. else your crops will get nibbled., n’est past? Sim 🙂 n’est pas e francais, non? 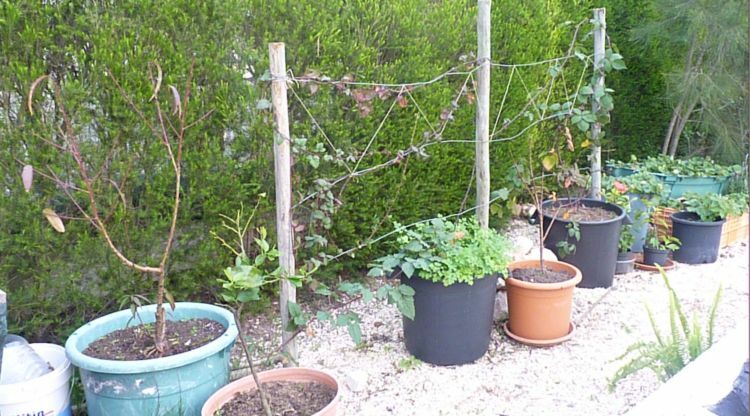 Bien sur, mon petite jardinier. Phew, didn’t even have to use Google translate and it’s been a year or two since i went to school, I can tell you LOL! Bom Dia Ark, sorry for the late response but I found you languishing in Spam and had to release you … I should learn to speak french as one day who knows I may live there. But like you it’s a long time ago since my school French and my memory dims. I’m Sami’s mother “colourfulword blog” from Perth. How are you? I were looking to your blog, it’s really good. 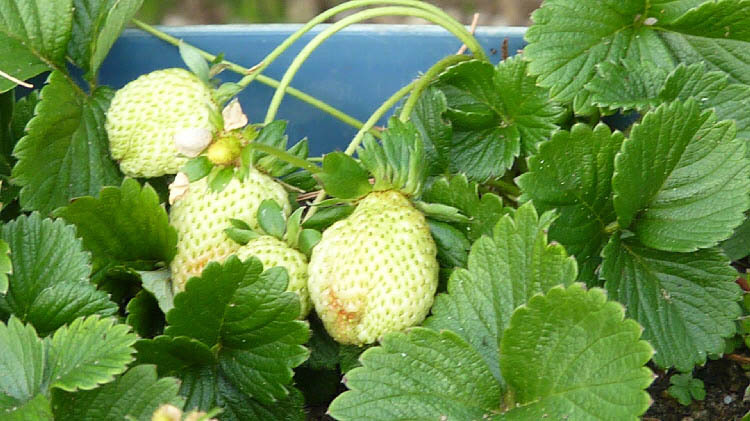 About growing plants in containers: I have only a open small balcony and a closed small balcony: I tried to plant strawberries in the right season, they looked lovely, but never gave fruit! Usually what I can grow is plants for teas and health. As I am teaching “Health by Nature”, at a Senior University (Sintra) is helping me to show de real plant to my “pupils”! I have a plant that a few people have in Portugal: Gotu Kola. 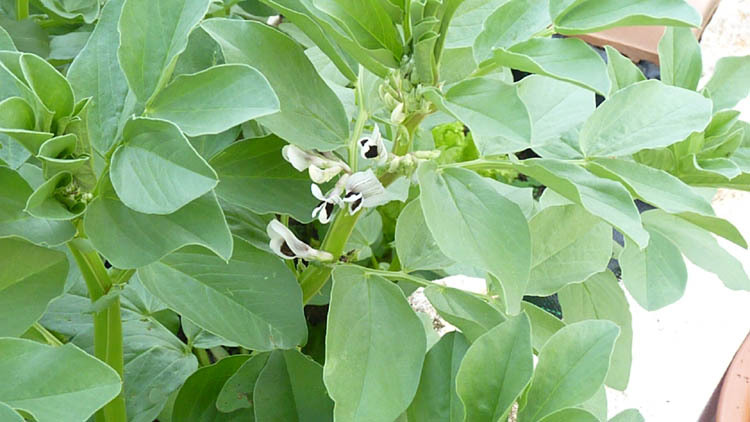 I didn’t know we should plant “favas” in October to eat in February, I just thought could be to eat only in April!!! I had before a space about 300 m. where one could plant but I had a guidance from a neighboor, than I don’t remember any more the time to plant vegies. I learned already from you. Thanks. But at this time I have no space to plant. and thank you for your kind comments about my blog. I would love to learn more about growing plants for herbal teas and health. so will study your blog 🙂 My Portuguese is not very good but I continue to learn something new every day. I’ve just checked out gotu kola and it is marketed as a memory-booster and natural remedy for anxiety and depression. Did you buy it in Portugal? Do you have any natural remedies for citrus leave miner, please? The little critters are ruining my orange and lime trees and because of the bees I do not want to spray chemicals on them.